As quoted by Saint Dnyaneshwara, “Om Namojiaadhya. Vedpratipadya. Jay Jay Swasvedya Aatmarupa”, is an ideology for the whole universe, which emphasizes on the ultimate reality, the ultimate truth of the world. Saint Dnyaneshwar gave the message that the entire Universe is the manifestation of pure intelligence and consciousness. 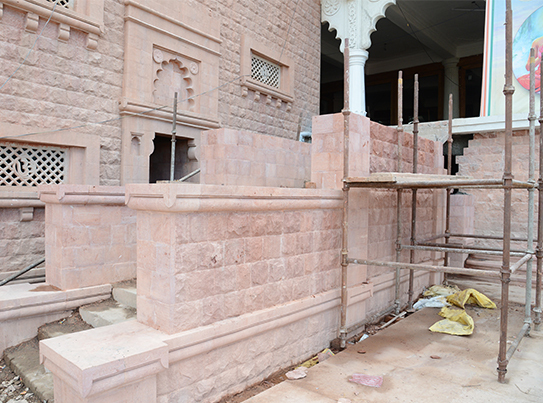 Consequently, “Knowledge is God” and “The Ultimate Truth is Knowledge Divine” are philosophies that are an integral part of the structure and “Sant Dnyaneshwara” is a symbolic representation of the pathway that the monument seeks to lead. 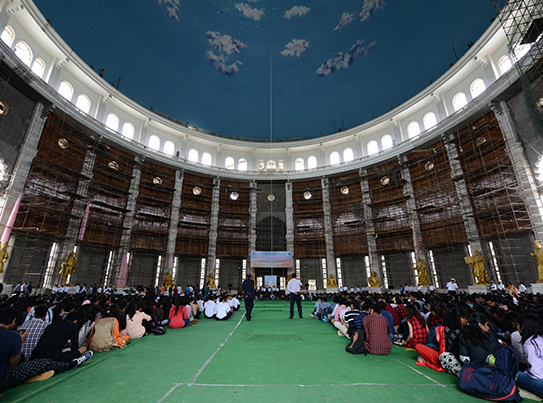 The marvellous and majestic structure, by being the largest dome in the world, seeks to establish to the world, the connection between spirituality and science, from Saint Dnyaneshwara to Albert Einstein. 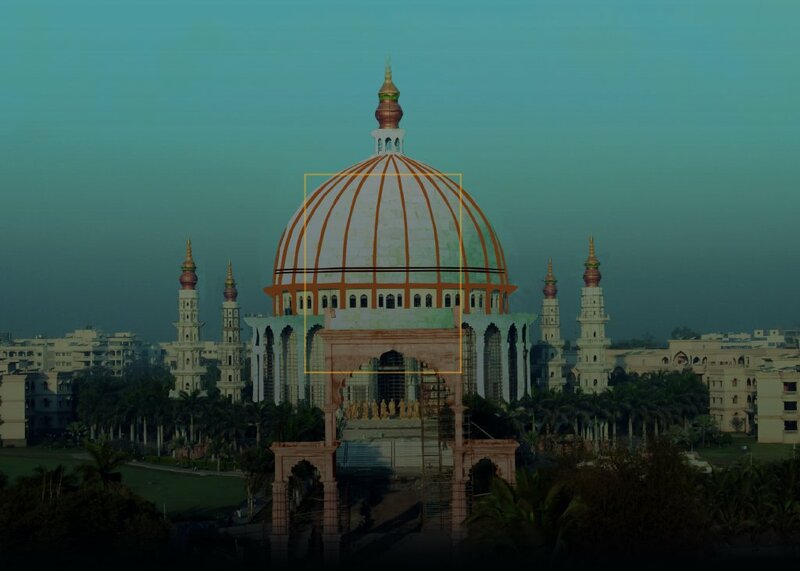 Conceptualised, Designed, Planned and Created under the guidance and supervision of Visionary Educationist and Proponent of Peace- Prof. Dr. Vishwanath Karad, this WORLD PEACE Monument is dedicated to the Public to be a ‘Centre of Wisdom, Knowledge Dissemination and Social Transformation. 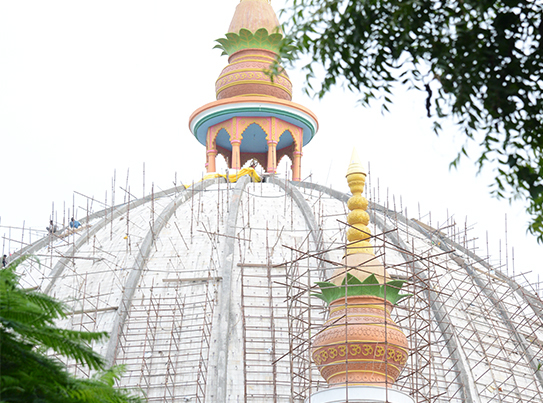 The Saint Shri Dnyaneshwara World Peace Prayer Hall & World Peace Library aspires to educate the Masses at large and thereby help in establishing a Harmonious and Peace Loving Society. 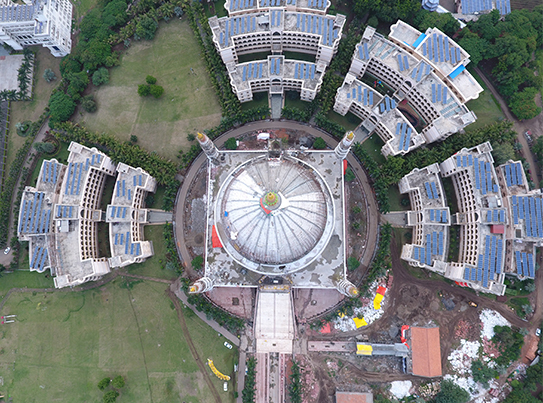 The ‘World Peace Dome’ practices the philosophy of ‘Vasudhaiva Kutumbakam’- ‘The World as one Family’- A Global Village. This beautiful 160 ft. diameter and 263 ft. Height Domed Structure contains 54 larger- than-life-size bronze statues of some of the greatest Saints, Scientists & Philosophers in the history of mankind, who are known to the world as Makers of World of Science, Makers of World of Literature, Makers of World of Knowledge and Wisdom, Makers of World of Religions, Makers of World of Social Reforms, and they all have given shape to the world history and civilization as it exists today. 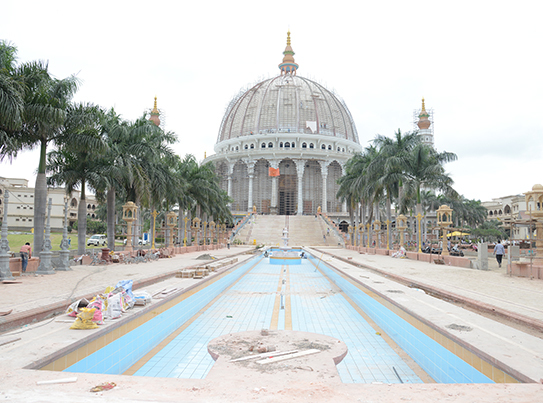 It is presently known to be ‘World’s Largest Dome’ and rests only on 24 Pillars. 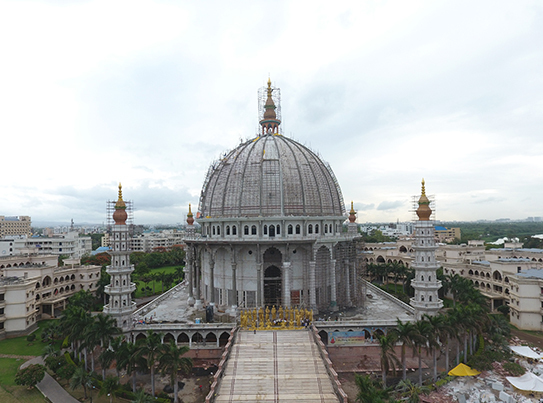 The ‘World Peace Prayer Hall’ above can accommodate 3000 People and the ‘World Peace Library’ covers an expanse of 62500 Sq.ft. 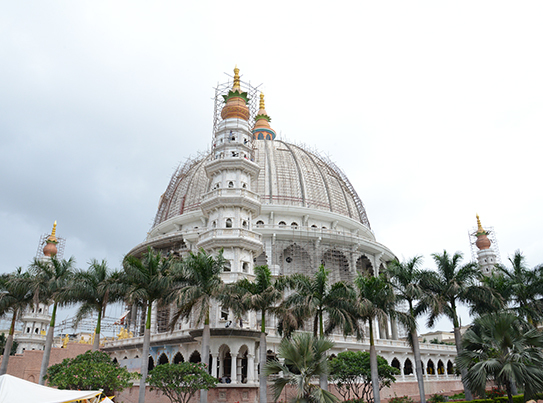 The Centre of the DOME houses the meditation centre, from where all divinity and positivity emanates. 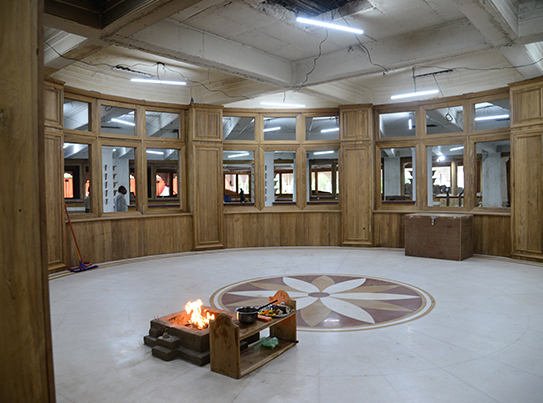 Meditation Centre is designed such that it balances the 7 Chakras of the human body to be aligned with the Universal Forces that drive the MIND, SOUL and ENTIRE EXISTENCE. 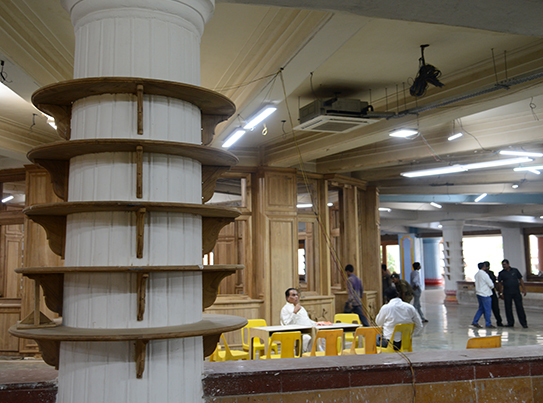 The ensuing 12 Pillars symbolize the religious duty towards the mother, father, family, society, the Nation and the world.They represent the 12 major religions that have thrived and transformed the word – Hinduism, Islam, Christianity, Buddhism, Jainism, Sikhism, Judaism, Zoroastrianism, Baha’i, Taoism, Shintoism and Confucianism. 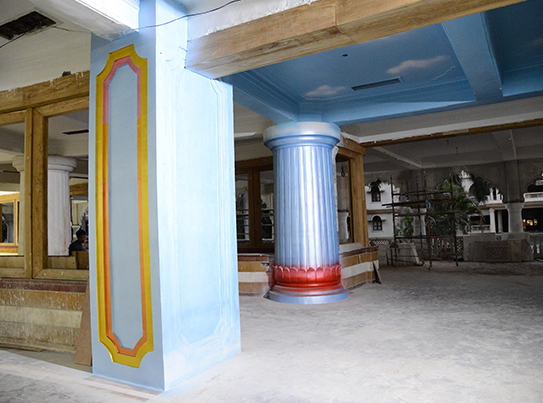 The next 24 pillars represent sciences that define and steer life, including Physics, Chemistry, Mathematics, Geography, etc. Beyond these fundamental pillars, stand tall the pillars that embolden holistic living and all-inclusive growth such as the domains of music, drama, art, culture, etc. All these imposing pillars together represent sustainability on which the consciousness and cognizance of all living beings on Mother Earth rests and prospers. 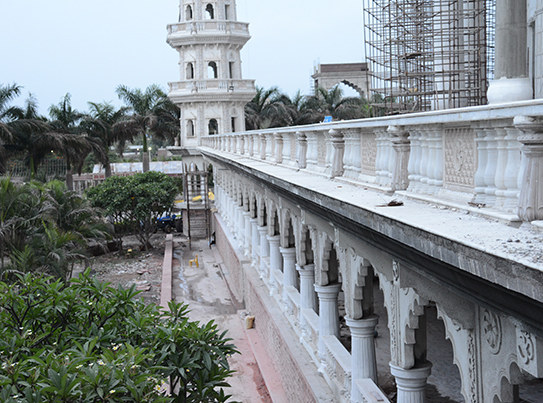 Going beyond the architectural elements, the 108 pillars stand for something that is more significant. 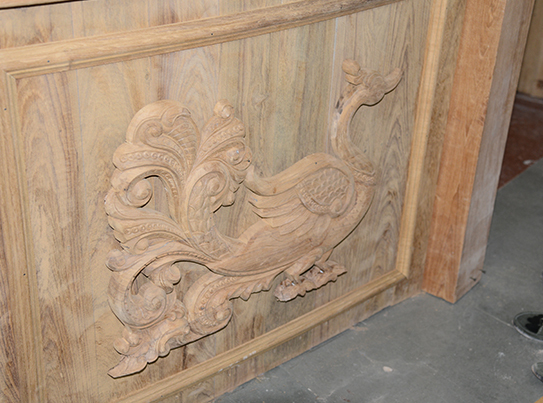 The number 108 has long been considered a sacred number in Hinduism and yoga. Traditionally, malas, or garlands of prayer beads, come as a string of 108 beads. Furthermore, renowned mathematicians of Vedic culture viewed 108 as a number of the wholeness of existence, which connects the Sun, Moon, and Earth. 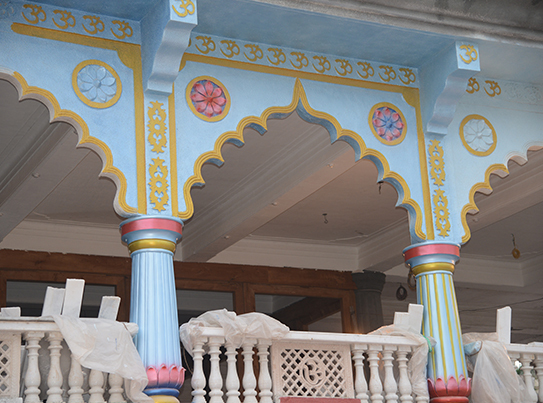 According to yogic tradition, there are 108 Upanishads and 108 marma points, or sacred places of the body. 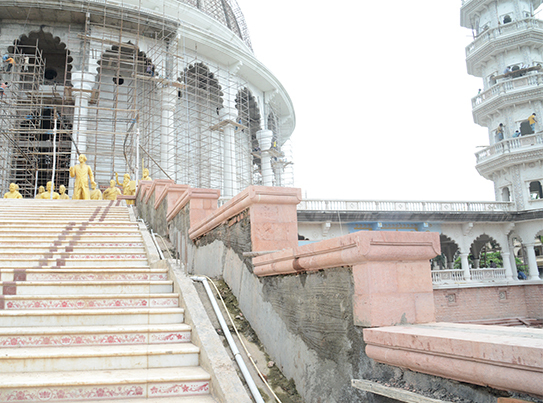 Based on these 108 pillars of religion/spirituality, science and philosophy and others, the monument shall lead the way to establish itself and the country as a symbol of universal peace and humanity.